The 144ID Impact Driver provides 90Nm of torque and is much more efficient at driving/removing screws and threaded fixings than a rotary drill. 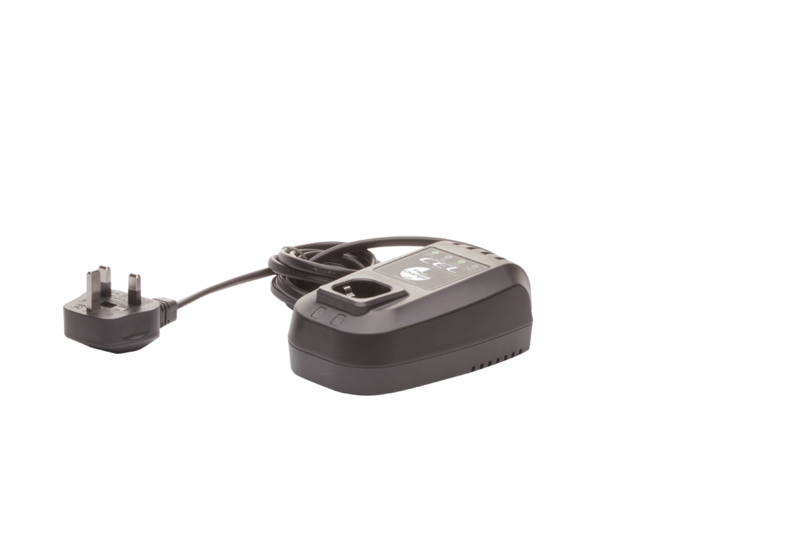 Because of this you will see greatly increased battery performance when driving screws and they will go in faster and tighter than you can believe. 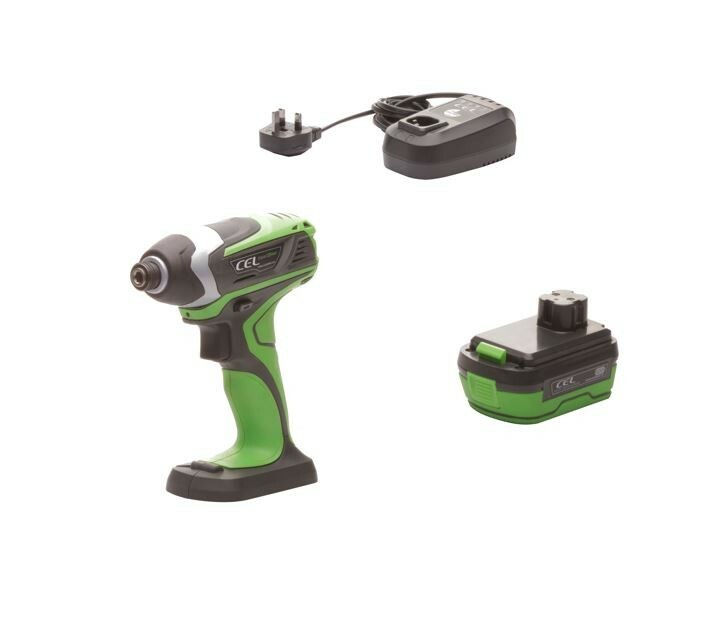 The 144ID Impact Driver also has a variable trigger and electric brake. A light illuminates where you are working. 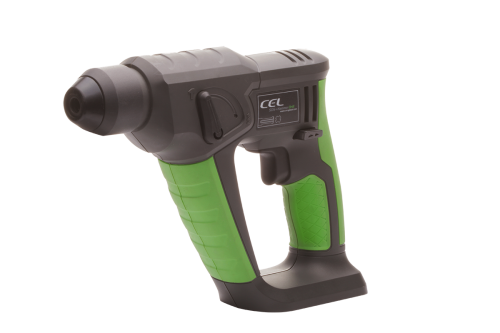 Why choose an Impact driver over a drill? 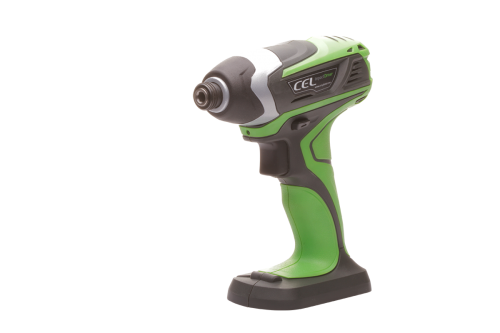 * Impact drivers create much higher torque than a drill with the same body weight. 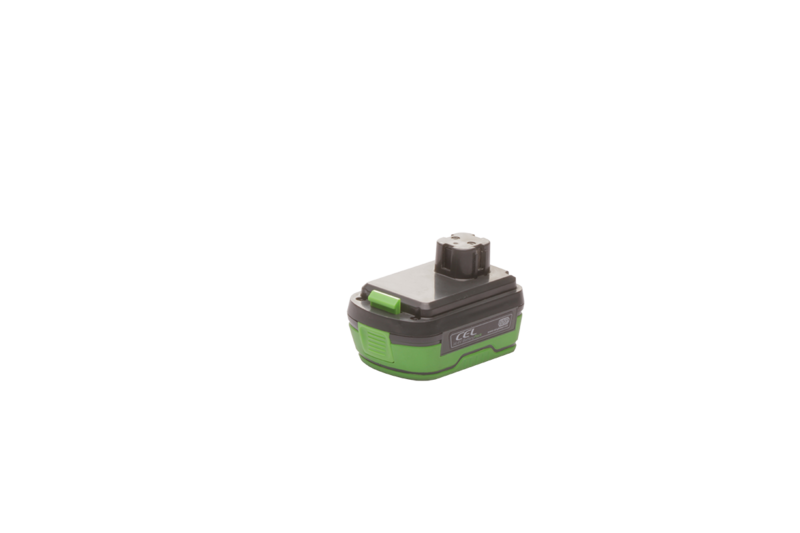 * The battery will last longer than when using a drill doing the same work. 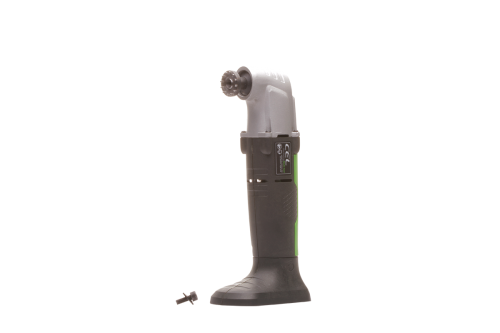 * The Impact Driver can remove cross-threaded and damaged screw heads with ease, whereas a drill cannot. 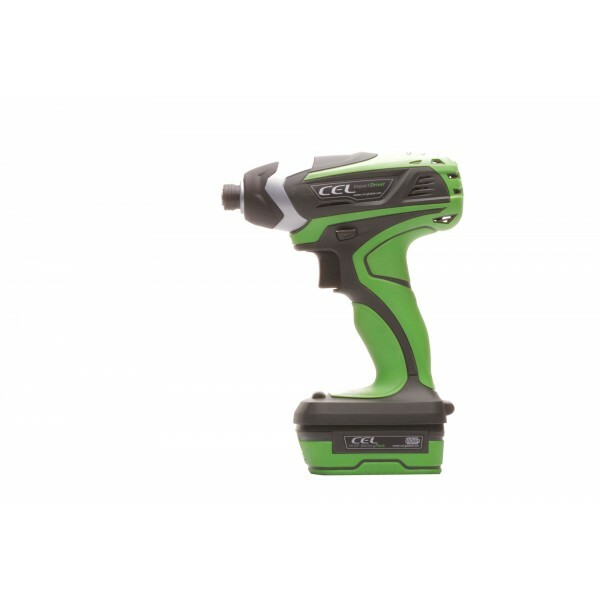 * Less torque is transmitted to the user – you will not have to hold the Impact Driver so tight. * The Impact Driver has extremely high power to weight ratio. * 2 stage driving system – when the torque required is low the action is fast; when more effort is needed the Impact Driver uses the rotary hammer.